The second biggest purchase a consumer makes behind purchasing a house to live in is a car. 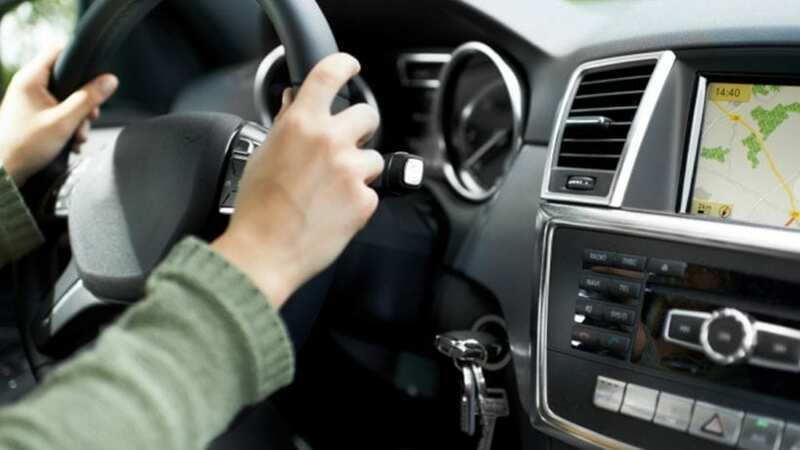 According to the Bureau of Labor Statistics, continuously using and owning a vehicle can cost you upwards of $8,700 a year, depending on the vehicle, according to the AAA’s Your Driving Cost study. That means that every month you spend almost $725 on your car, 58 cents for every mile driven. There are a lot of strategies you can use to help save on your four-wheeler expenses. Saving thousands of dollars each year can lead to better financial standing. The strategies that you can use fall into three categories: fuel costs, insurance, and repairs and maintenance. According to a research study by Oak Ridge National Laboratory, Speeding, rapid acceleration, and hard braking are the number one gas wasters in your car. Quitting this habit will lower your gas mileage by 33% at a highway and 5% while in town. From this, you can save up to $480 each year, and between 13 cents to 89 cents per gallon. Bo Saulsbury is a senior researcher at Oak Ridge National Laboratory, and his study shows that gas mileage typically decreases once your speed exceeds 50 mph. For every 5 mph above the 50 mph mark is like paying additional 20 cents per gallon. Savings go up to $200 a year if you normally drive around 60 mph on the freeway. Argonne National Laboratory has found that the car engine can use a quarter to a half-gallon of fuel per hour if you are sitting idle. Restarting your vehicle has found to be the equivalent of 10 seconds of driving; another savings friendly tip is that manufacturers recommend driving your car slowly for 30 seconds after starting in during the cold winter periods. This warms the engine quicker, and you get warmer subsequently. Savings can rack up to about $140 a year if you manage just 2 hours idling during each week. These are some of the ways you can cut your expenses on fuel, now we are going to tell you a few saving tips on insurance. A study by J. D. Power has found that only 39% of Americans looked for new insurance instead of renewing the last one. 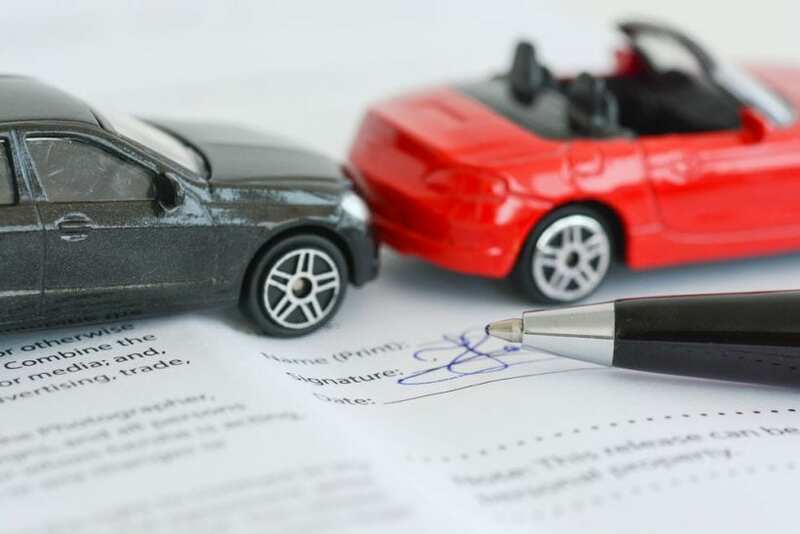 If you get annual quotes from at least four car insurance companies, that have low compliant rations, you can save up to $400 a year according to owners who got new insurance. When your car passes the 10-year mark, the value of it deteriorates by 10 times. The cost for repairs could be more than the value of your vehicle, and if you choose to ditch collision coverage, that could save around 40% or $440 a year by scaling down to just property damage coverage. Another way to save on your car expenses is to find online coupons and deals for your next rental vehicle. With already applied discounts from the dealership, you could still get more offers and save up to 50% off the price, if you find the right codes. Car rental coupons options are Hertz, Avis, Budget, National, Dollar, Enterprise, Sixt, Payless Car, Zipcar.